Renewal dues thereafter are $30. 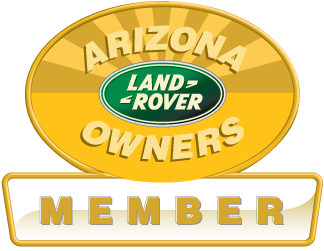 Arizona Land Rover Owners (AZLRO) is THE club in Arizona for Land Rover, Offroading, and Overlanding enthusiasts. Annual renewal dues thereafter are $30. 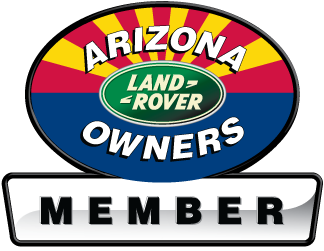 Never pay another renewal fee again!